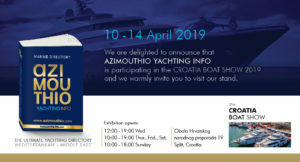 We are delighted to announce that AZIMOUTHIO YACHTING INFO is participating as Media Partner in the Croatia Boat Show 2019! 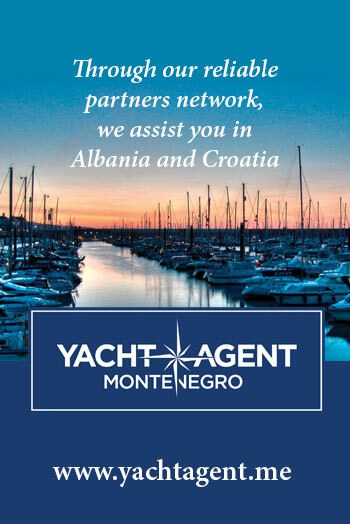 It would be a great pleasure to meet you and present Azimouthio Yachting Info Directory, Online and App. 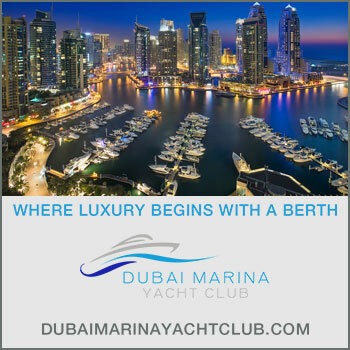 We have our Stand, so we can talk in comfort and find the most effective marketing options for your business and be sure that our meeting will be extremely beneficial! 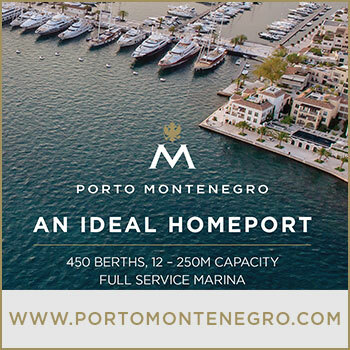 Contact us to book an appointment with our team today!